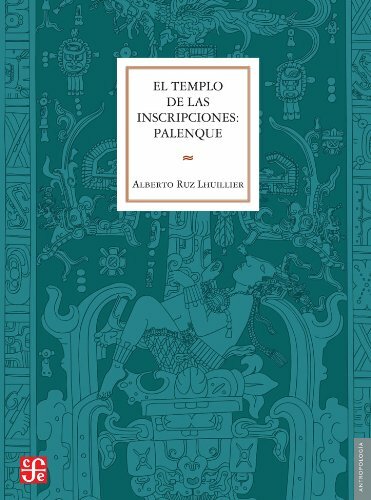 A book from the work that the author carried out for ten seasons of exploration in Palenque(1949-1958). The text-accompanied by 266 beautiful photographs and illustrations shows the architecture, decorative elements, epigraphy and the enormous wealth of the ceramic material and other objects. Thereby the characterization of the periods of the tomb, the pyramid and the temple itself is consumed. In this third edition, all figures have been redistributed, in order to make more accessible the query and more agile the reading from each one of them.